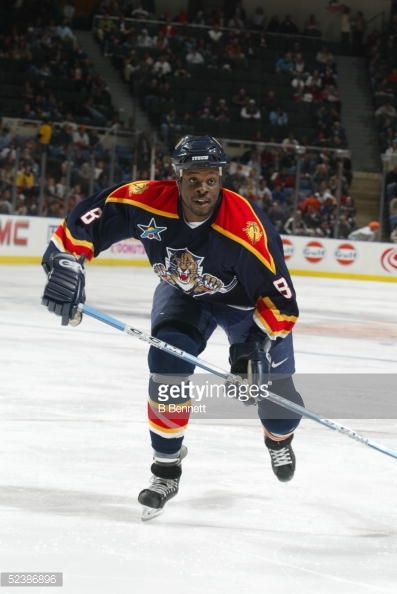 I played 7 seasons in the NHL, first for the Florida Panthers, followed by the Colorado Avalanche. I played a tough physical yet fair game. Led the league in fighting majors.